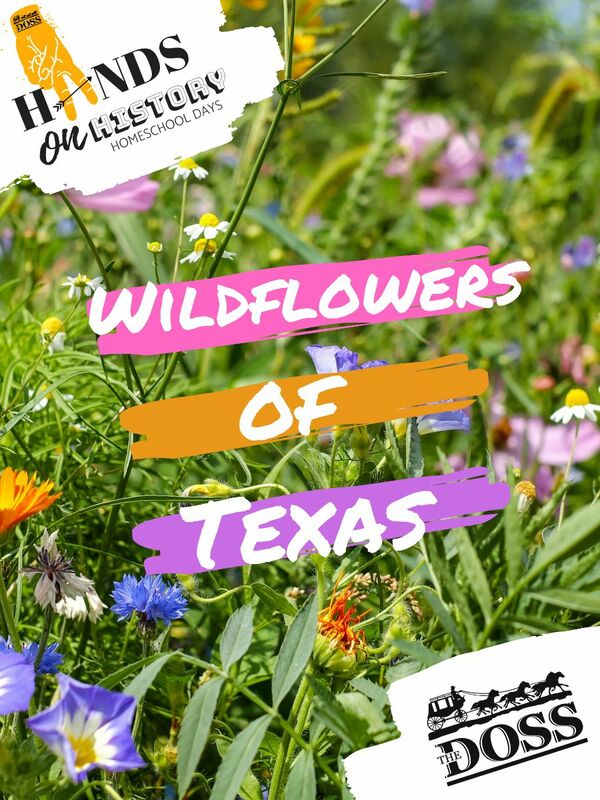 We will taking a look into the wildflowers of Texas.This is going to be an exciting event that you will not want to miss!!! Parents remember when you are registering your children to not register yourself. If you have any questions or would like for us to double check your registration be sure and give us a call at 817-599-6168.